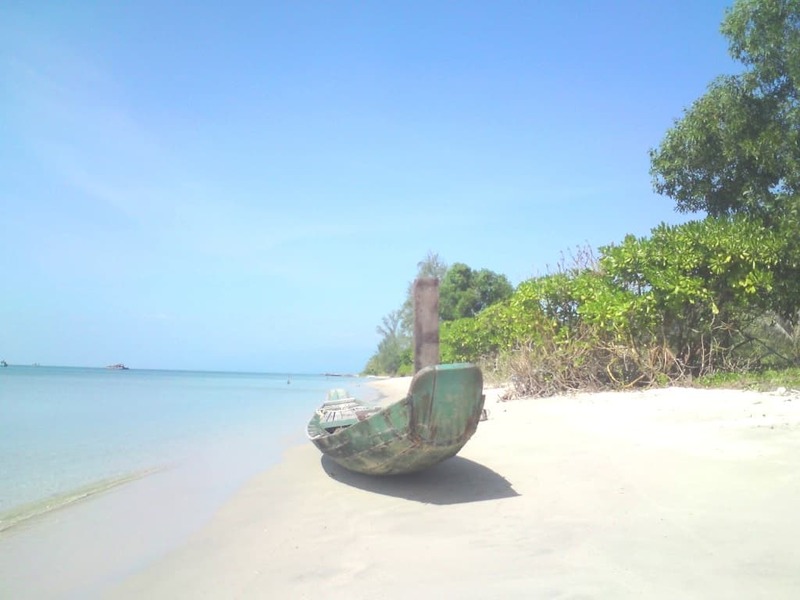 North Phu Quoc Island Fishing And Snorkeling Tour usually be started from October to March yearly. 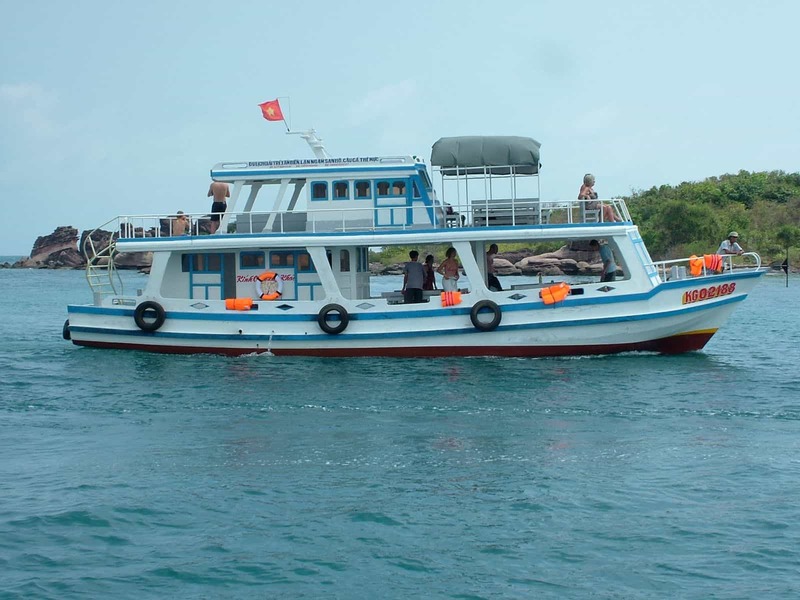 Other than the Fishing & Snorkeling South Phu Quoc Island Tour, all of boat will be anchored in the Dinh Cau harbor. It’s time to experience the exciting moment with fishing and snorkeling activities at Doi Moi island, Mong Tay north island,…. Doi Moi and Mong Tay are small islands located a few kilometers from the shores of Bai Dai Beach up in Ganh Dau. The seawater around this island is very shallow and clearly blue water. The reef here is recovering and it is a popular spot for diving and snorkeling. Once everyone is fully prepared, let this fascinating adventure begin! Fishing gear and baits will be provided, so be ready for an experience of a lifetime! Our crew will be happy to cook the fish which have catch for you before we head back. This is absolutely a local experience not to be missed. 09:00am: pick you up from your hotel to begin your North Phu Quoc Island Fishing And Snorkeling Tour at Dinh Cau harbor. Doi Moi island is the first place to fishing and snorkeling. North Phu Quoc Island Fishing And Snorkeling Tour Update to: May 4th, 2018 by hanoiphuquoctravel@gmail.com.